1. budget bytes. one of the best websites out there for cooking easy meals at home, on a budget. 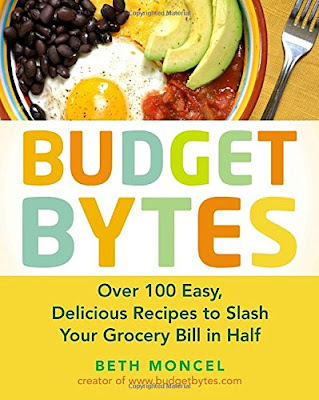 everything i've tried from her has been delicious and cheap, so i highly recommend it as an awesome resource if your new year's resolutions included anything about saving money or eating healthier. or both. she also has a book, which has recipes not included on the website. if you're serious about cutting down your out of control grocery budget, this is such an easy way to do it. 2. acrylic makeup organizers. there's just something about them that looks so clean, organized, and pretty sitting out on my bookcase. i know a lot of people go the muji route, but they didn't have the exact system i wanted. i ended up finding this one i love on amazon for even cheaper. 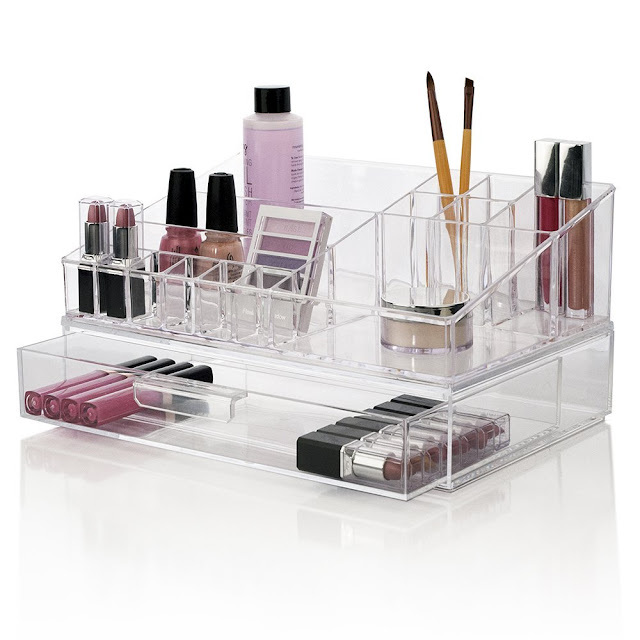 i don't have a giant makeup collection so it fits everything perfectly and it's held up really well. no cracks or scratches, and it's super easy to clean. 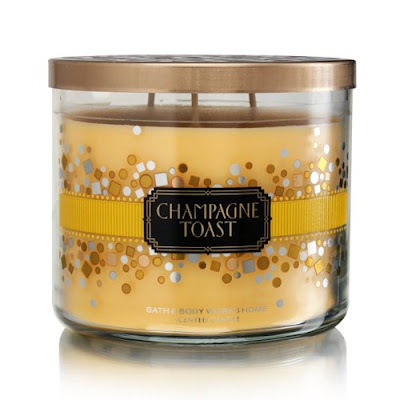 3. champagne toast bath and body works candle. i cannot stop with this one. it's my favorite scent from them. not that i don't love them all, because i do, but this is always the best. it's not stocked all year, it's usually just around christmas and new year's time. currently you can still find a couple in stores, so if you see one, get it. otherwise, i'll remind you to restock next december!